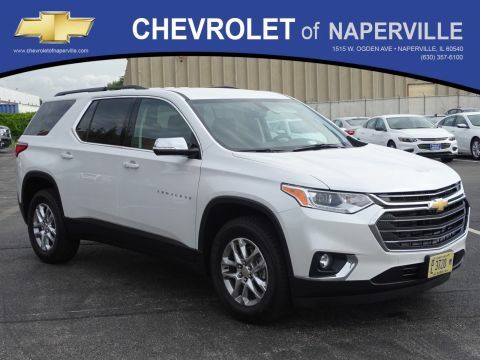 **********GM CERTIFIED PRE-OWNED*************Chevrolet Certified Pre-Owned Details:* Powertrain Limited Warranty: 72 Month/100,000 Mile (whichever comes first) from original in-service date* 24 months/24,000 miles (whichever comes first) CPO Scheduled Maintenance Plan and 3 days/150 miles (whichever comes first) Vehicle Exchange Program* Warranty Deductible: $0* 172 Point Inspection* Roadside Assistance* Limited Warranty: 12 Month/12,000 Mile (whichever comes first) from certified purchase date* Transferable Warranty* VLTZ!! 2ND ROW BUCKETS!! SUNROOF!! NAVIGATION!! REAR DVD!! HEADS UP DISPLAY!! POWER RUNNING BOARDS!! REMOTE VEHICLE STARTER!! 22 ALUMINUM WHEELS!! 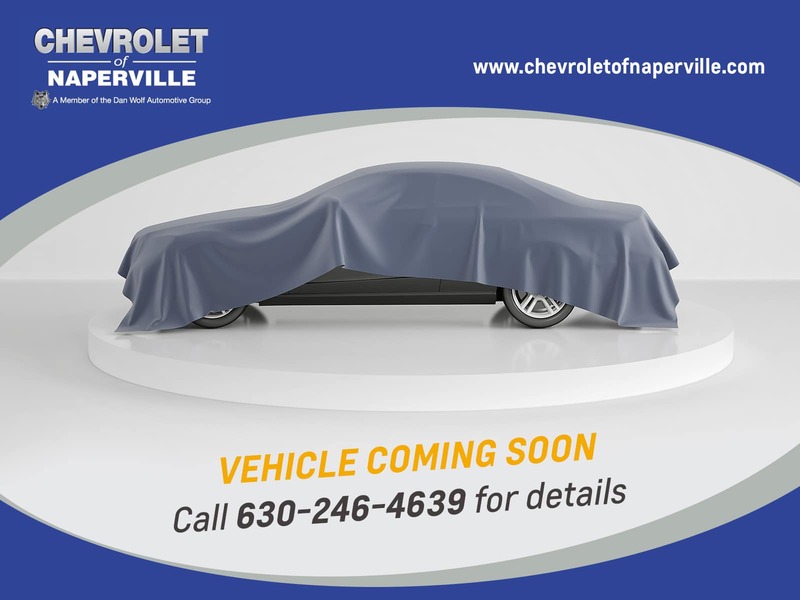 2016 CHEVROLET SUBURBAN LTZ IN THE HOUSE!! BLACK ON JET BLACK HEATED/COOLED LEATHER SEATING, BEST COLOR COMBO IN THE WORLD FOLKS!! 5.3L 8-CYLINDER ENGINE UNDER THE HOOD, 6-SPEED AUTOMATIC TRANSMISSION!! 22 HWY MPG!! CARFAX 1-OWNER!! NO ACCIDENTS!! LETS GO OVER ALL THE EQUIPMENT ON THIS LOADED UP LAND YACHT…NAVIGATION, REAR DVD, HEADS UP DISPLAY, POWER RUNNING BOARDS, POWER GLASS SUNROOF, 2ND ROW HEATED BUCKET SEATING, REMOTE VEHICLE STARTER, COLOR TOUCHSCREEN RADIO W/BACKUP CAMERA, FORWARD COLLISION ALERT, LANE KEEP ASSIST, MAGNETIC RIDE CONTROL, FRONT AND REAR PARKING ASSIST, TRAILERING EQUIPMENT, SIDE BLIND ZONE ALERT, REAR CROSS TRAFFIC ALERT, TIRE PRESSURE MONITOR SYSTEM, INTELLIBEAM HEADLAMPS, FRONT FOG LAMPS, PUSH BUTTON START, AM/XM/XM RADIO, USB PORT, LEATHER WRAPPED STEERING WHEEL W/AUDIO CONTROLS, TRI-ZONE AUTOMATIC CLIMATE CONTROL, TILT/TELESCOPING STEERING WHEEL, RAIN SENSING WIPERS, POWER HEATED OUTSIDE MIRRORS, BODY-COLOR BODYSIDE MOLDINGS, 22” POLISHED ALUMINUM WHEELS, POWER LIFTGATE, POWER ADJUSTABLE PEDALS, REAR AIR, UNIVERSAL HOME REMOTE, 10-SPEAKER BOSE SOUND SYSTEM, ONSTAR, 4G LTE WI-FI, BLUETOOTH FOR PHONE, APPLE CARPLAY, ABS BRAKES, TRACTION CONTROL, ALL SERVICED UP WITH A PROFESSIONAL DETAIL AND READY TO GO!! 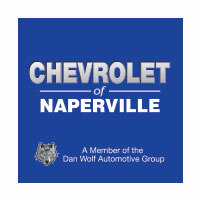 BUT WAIT LADIES AND GENTLEMAN THERE IS MORE….LETS TALK SOME WARRANTY…YOU WILL GET THE REMAINDER OF GM’s 5 YEAR OR 60,000 MILES ON THE POWERTRAIN GOOD UNTIL 05/26/2021 OR 60,000 MILES!! WORRY FREE DRIVING FOLKS!! COME ON DOWN AND TAKE THIS LOADED UP FAMILY CRUISER FOR A SPIN AROUND OUR EXCLUSIVE 9 ACRE TEST TRACK!! SEE YA SOON…ONE LOW PRICE, PLAIN AND SIMPLE….ALWAYS!! 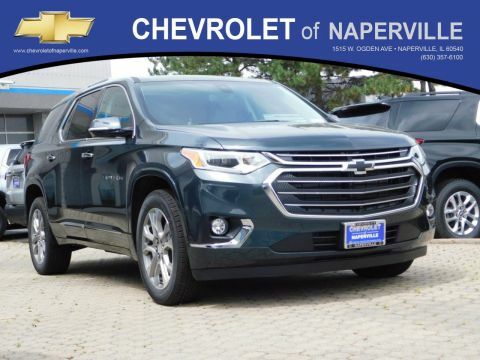 **********GM CERTIFIED PRE-OWNED*************Chevrolet Certified Pre-Owned Details:* Powertrain Limited Warranty: 72 Month/100,000 Mile (whichever comes first) from original in-service date* 24 months/24,000 miles (whichever comes first) CPO Scheduled Maintenance Plan and 3 days/150 miles (whichever comes first) Vehicle Exchange Program* Warranty Deductible: $0* 172 Point Inspection* Roadside Assistance* Limited Warranty: 12 Month/12,000 Mile (whichever comes first) from certified purchase date* Transferable Warranty* VLTZ!! 2ND ROW BUCKETS!! SUNROOF!! NAVIGATION!! REAR DVD!! HEADS UP DISPLAY!! POWER RUNNING BOARDS!! REMOTE VEHICLE STARTER!! 22 ALUMINUM WHEELS!! 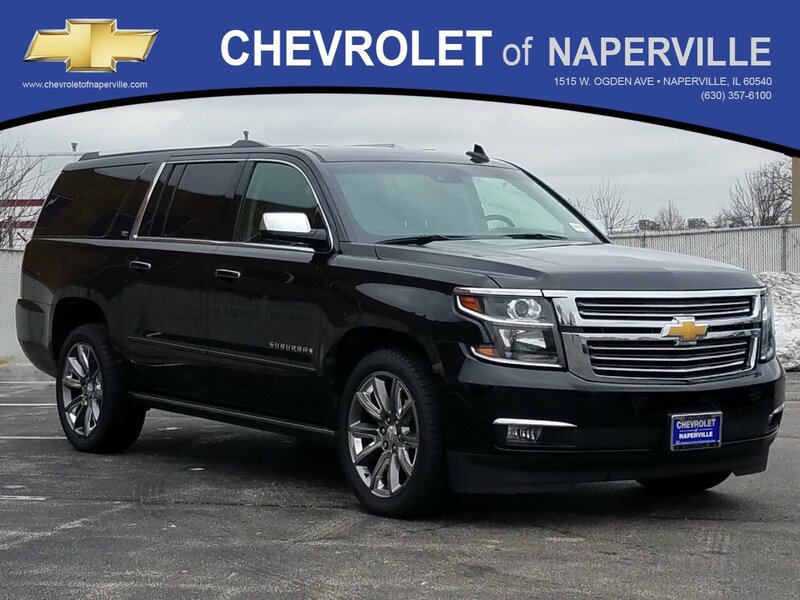 2016 CHEVROLET SUBURBAN LTZ IN THE HOUSE!! BLACK ON JET BLACK HEATED/COOLED LEATHER SEATING, BEST COLOR COMBO IN THE WORLD FOLKS!! 5.3L 8-CYLINDER ENGINE UNDER THE HOOD, 6-SPEED AUTOMATIC TRANSMISSION!! 22 HWY MPG!! CARFAX 1-OWNER!! NO ACCIDENTS!! LETS GO OVER ALL THE EQUIPMENT ON THIS LOADED UP LAND YACHT...NAVIGATION, REAR DVD, HEADS UP DISPLAY, POWER RUNNING BOARDS, POWER GLASS SUNROOF, 2ND ROW HEATED BUCKET SEATING, REMOTE VEHICLE STARTER, COLOR TOUCHSCREEN RADIO W/BACKUP CAMERA, FORWARD COLLISION ALERT, LANE KEEP ASSIST, MAGNETIC RIDE CONTROL, FRONT AND REAR PARKING ASSIST, TRAILERING EQUIPMENT, SIDE BLIND ZONE ALERT, REAR CROSS TRAFFIC ALERT, TIRE PRESSURE MONITOR SYSTEM, INTELLIBEAM HEADLAMPS, FRONT FOG LAMPS, PUSH BUTTON START, AM/XM/XM RADIO, USB PORT, LEATHER WRAPPED STEERING WHEEL W/AUDIO CONTROLS, TRI-ZONE AUTOMATIC CLIMATE CONTROL, TILT/TELESCOPING STEERING WHEEL, RAIN SENSING WIPERS, POWER HEATED OUTSIDE MIRRORS, BODY-COLOR BODYSIDE MOLDINGS, 22'' POLISHED ALUMINUM WHEELS, POWER LIFTGATE, POWER ADJUSTABLE PEDALS, REAR AIR, UNIVERSAL HOME REMOTE, 10-SPEAKER BOSE SOUND SYSTEM, ONSTAR, 4G LTE WI-FI, BLUETOOTH FOR PHONE, APPLE CARPLAY, ABS BRAKES, TRACTION CONTROL, ALL SERVICED UP WITH A PROFESSIONAL DETAIL AND READY TO GO!! BUT WAIT LADIES AND GENTLEMAN THERE IS MORE....LETS TALK SOME WARRANTY...YOU WILL GET THE REMAINDER OF GM's 5 YEAR OR 60,000 MILES ON THE POWERTRAIN GOOD UNTIL 05/26/2021 OR 60,000 MILES!! WORRY FREE DRIVING FOLKS!! COME ON DOWN AND TAKE THIS LOADED UP FAMILY CRUISER FOR A SPIN AROUND OUR EXCLUSIVE 9 ACRE TEST TRACK!! SEE YA SOON...ONE LOW PRICE, PLAIN AND SIMPLE....ALWAYS! !